Holy Everything: Autoimmune Affirmations: One Week Old! Autoimmune Affirmations: One Week Old! 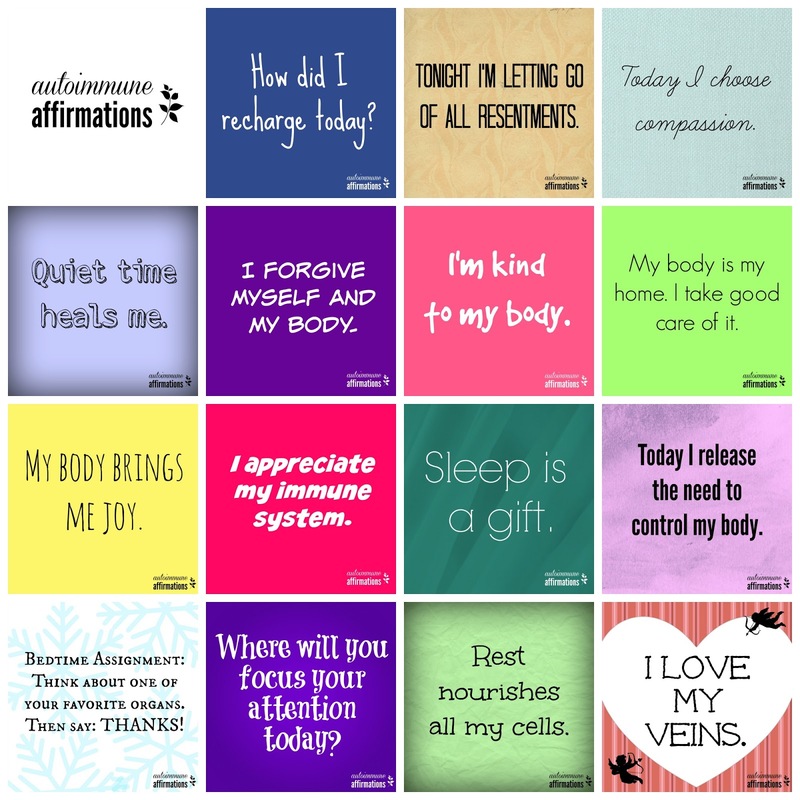 Happy one-week birthday to Autoimmune Affirmations! These daily affirmations aren't just for people for autoimmune conditions. They are for everyone - men and women. to encourage the priority of finding joy in every day.